Community meeting will be held on February 11th and 12th. Superintendent Harmeier will be hosting community meetings for parents, staff and community to attend so you can learn more about our budget and the proposed Budget Stabilization Plan, weigh in, and get answers to your questions. The two community meetings are: February 11th, 7-8PM at Central Middle School February 12th, 7-8PM at Heather Elementary School (note location change) Please plan to attend one of these meetings to find out more information about the Budget for 2019-2020 school year. 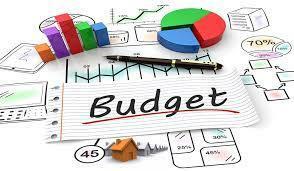 For more information on the Budget Advisory Committee click here.